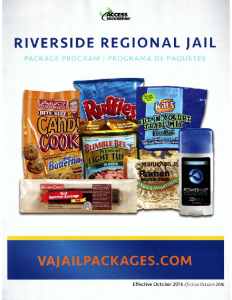 Starting October 24, 2016, Riverside Regional Jail will be offering a care package program through our commissary vendor, Keefe Commissary Network. This program allows friends and families to purchase and send packages of food and hygiene items directly to inmates. During the months of November and December 2016, this will be available to all inmates housed at the jail. Starting January 2017, only inmates with more than $2.00 in their account can receive one (1) order per month. Please click here to go to the ordering page. See below for rules, program catalog, and a printable order form. Program brochures and order forms are also available in the main facility lobby. We do not accept personal checks and will return them to the sender. Credit/debit and prepaid cards will be charged on the day the order is placed. Refunds or credits will be applied to the card used for the order (allow additional time for refunds/credits on prepaid cards.) Access Securepak reserves the right to remove one or more items from the order due to insufficient payment. Sales Tax: Tax rate on merchandise and processing fee applies as required by city, county, and state. 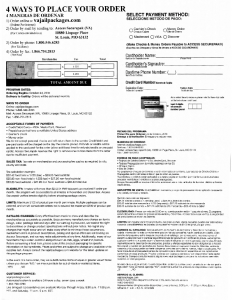 Eligibility: Inmates with more than $2.00 in their account can receive one (1) order per month. 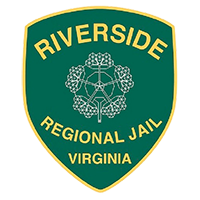 The program will be available to all inmates in November and December 2016. Access Securepak verifies inmate eligibility before shipping package orders. Limits: Maximum $100 of product per month per inmate. Multiple packages can be ordered and we will consolidate orders not to exceed the maximum $100 of product per month. Live bilingual representatives are available Monday through Friday, 8:30 a.m. to 11:59 p.m. EST, and Saturday, 11 a.m. to 5 p.m. EST.